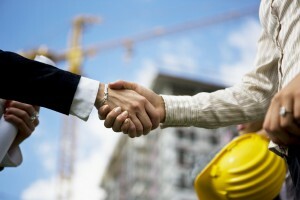 Blue Ink Homes would love to have you as a part of our Contracting Team. Please see below our application. We have multiple projects that could use your expertise. Contractor Application – Click Here!